Booking your flight and a place to stay is just one small part of preparing for an overseas vacation. Even the most experienced travelers overlook some of the most important parts of planning a trip. In order to get ready for your next adventure, check out these four things you must organize before international travel. While researching destinations for your vacation abroad, be sure to check into the types of paperwork you’ll need for your trip. 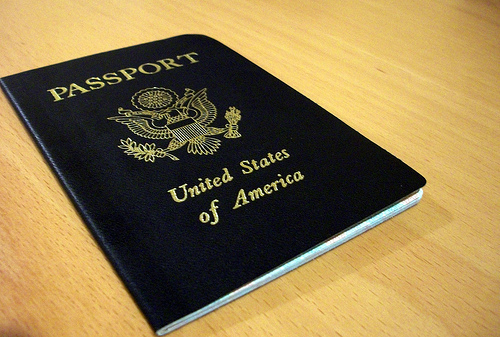 If you don’t already have a passport, you’ll need to apply for one right away. If you do have one, make sure it has at least six months remaining before it expires. In addition to having a valid passport, you may need to apply for a visa, a process that can take several weeks and cost a lot of money. Many countries also charge entry and exit fees that can quickly add up. Factor paperwork into your plans, and be sure you have enough time and money to get it all in order before you head out to the airport. It’s always a good idea to visit the doctor before heading overseas to make sure you’re in top shape and to get informed about any special medical requirements for your trip. 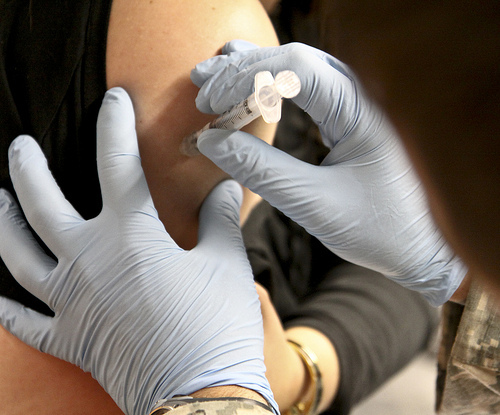 In most cases, immunizations are optional, but you may need to prove you’ve been vaccinated against specific diseases, such as yellow fever, before entering certain countries. No matter how well you prepare for your vacation, you should always be ready for the unexpected, such as medical emergencies. If you get sick or are injured overseas, you’ll want to have proper travel protection to fall back on. 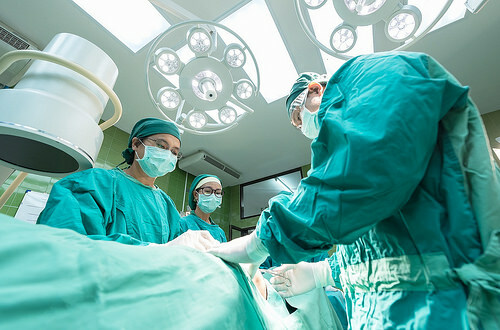 In the event that you need to visit a hospital in another country, the costs can quickly add up. Be sure to find out if your health care covers overseas travel before leaving the country. 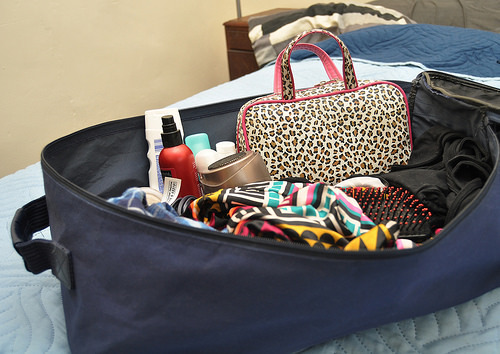 Before you begin packing, there are a few things you should always consider. Start by researching local clothing customs. In parts of the world where women dress modestly, it’s likely not proper to walk around in shorts and a tank top. Even in countries that are less conservative, you may still need to have your knees and shoulders covered when visiting sacred places, such as temples or churches. In addition to understanding the culture, be sure to check the weather. Sometimes even sunny destinations have stormy days, and you wouldn’t want to get caught in the rain without an umbrella. Lastly, find out if your hotel has an elevator. If not, you may want to take a smaller bag. After all, climbing several flights of stairs with a full-size suitcase is never any fun. There are plenty of packing lists available online to help you travel light. Next time you head overseas, consider these four things you must organize before international travel. I’m so bad at remembering to arrange vaccinations! Luckily I remembered for my recent trip to Lima but usually I’m terrible – something I’m going to rectify for 2018! Number one is something I’ve forgotten all too often…! Some useful tips Tanja, I’m guilty of leaving some of these until the very last minute but have started using packing lists to speed up the process.